Luxurious Four Star Van der Valk Hotel Emmeloord is strategically located in the heart of urban Western Holland, the so called *Randstad*. All 97 comfortable rooms are of latest standard including wireless internet connection. Fully flexible function rooms provide the ideal venue for anything from a small committee meeting or private luncheon to a major conference or reception. 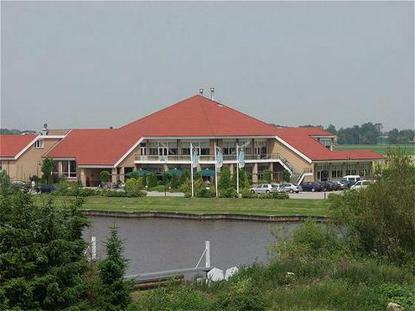 Van der Valk Hotel Emmeloord prime location in the very heart of the Randstad with easy access to the areas financial districts, business and recreation areas attract both attract business and leisure travellers alike.